On this page you will find lots of useful tips and activities to help you support your child(ren) at home with their Reading. TOP 10 TIPS from Mr Thorne: Improving your child's reading at home! 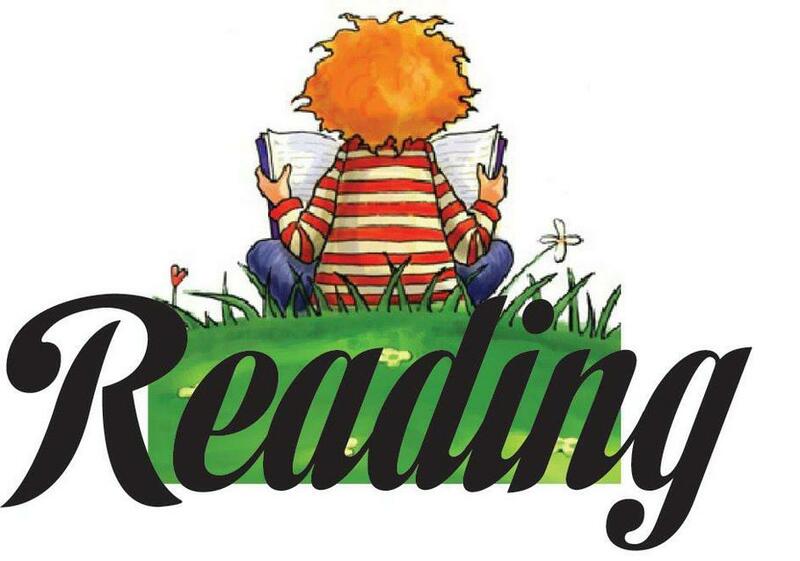 Our last Reading and Phonics drop-in for parents was on Tuesday 6th March with Mrs Watts. Watch out for the date of the next one...Come along to share ideas, get some top tips and learn a bit more about how we help the children read in school to help you at home. 1. 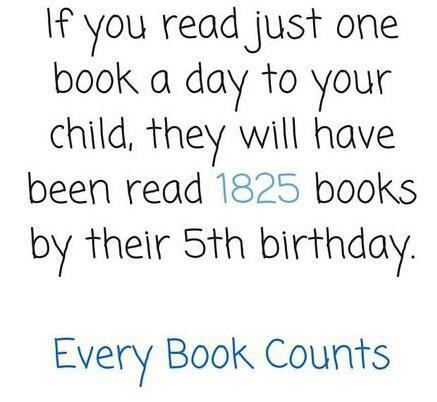 Choose books that your child is genuinely interested in. Giving your child time to figure out the words and not rushing them will increase their confidence. It is important for children to learn the process of how to read words. That is how phonics works. Ask them to take their time, sound it out and blend it back together.